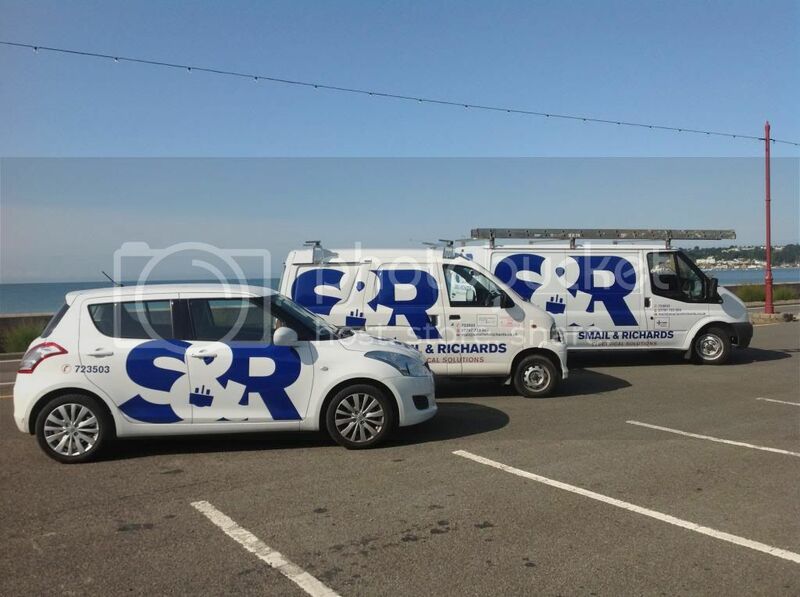 Smail and Richards is a jersey based electrical solutions company. We have been serving the island and it's community for over 35 years, supplying help in planning and fitting lighting fixtures, heating systems as well as many other important customer electrical wiring systems. 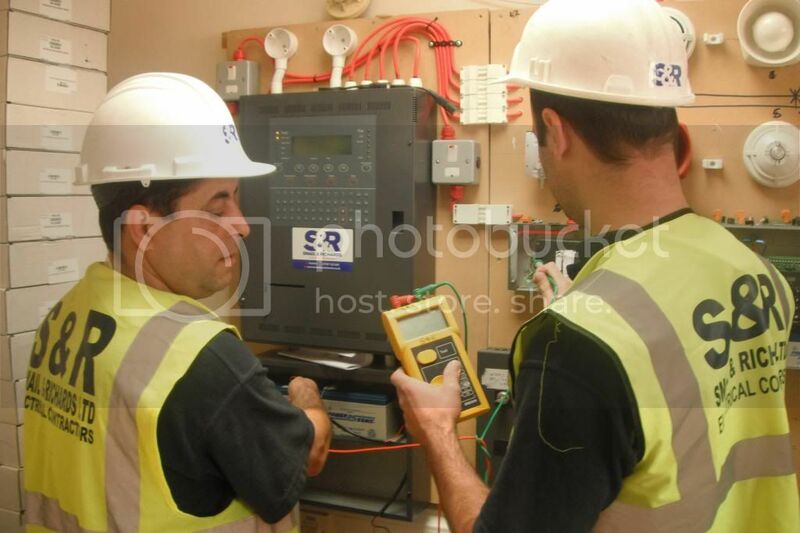 Our company consists of a dedicated group of staff which are comprised of very highly skilled and experienced engineers. Our electricians go above and beyond to cater for our clients, offering help in a range of areas from small home repairs to large contracting projects throughout various sectors in the electrical installations field.